Black: 4′, 5′, 8′, and 10′ sticks. Silver : 5′, 8′, and 10′, sticks. 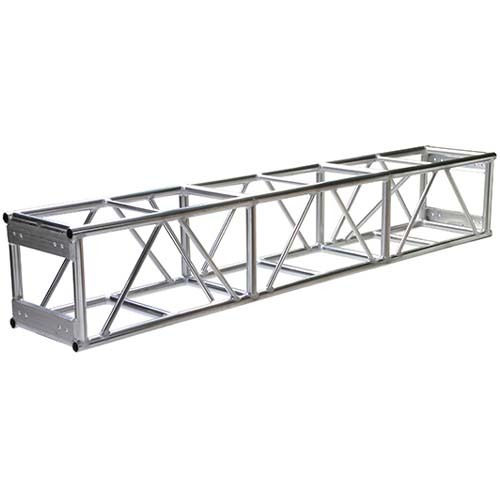 Categories: Truss, Truss, Motors and Lifts.